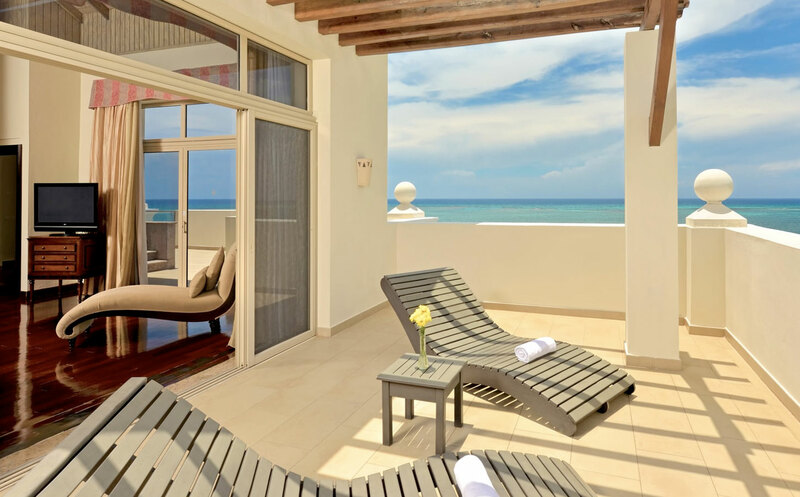 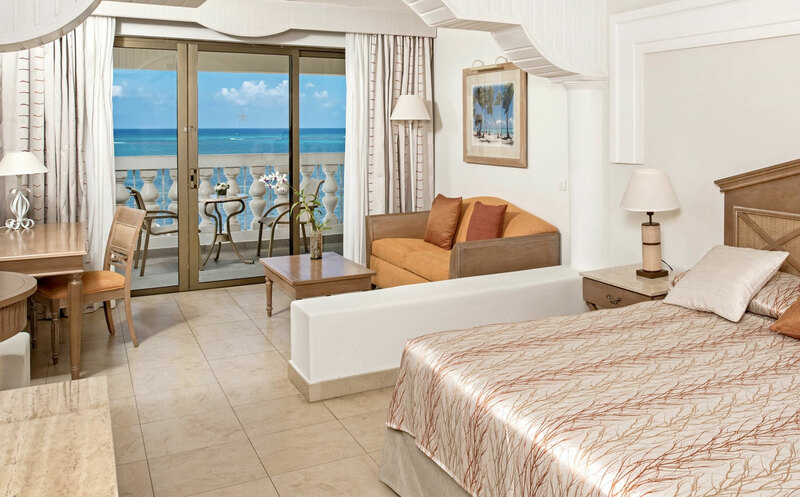 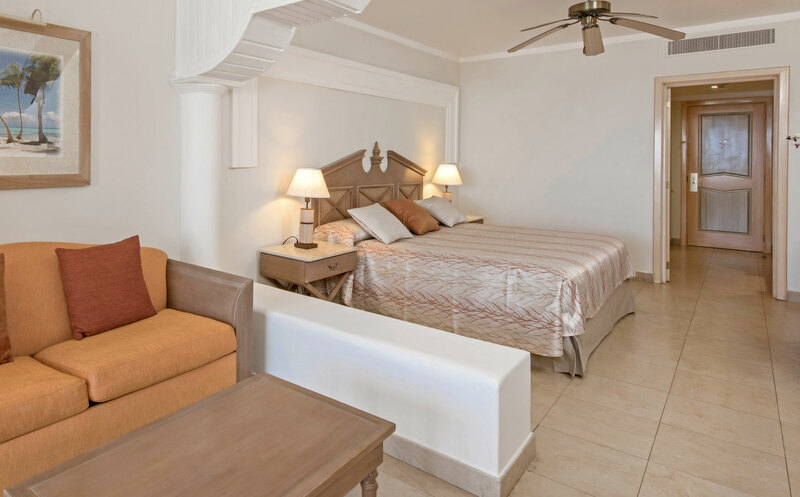 Iberostar Rose Hall Beach features 11 room types, everything from a romantic getaway to a large family vacation can be accommodated for at Iberostar Rose Hall Beach. 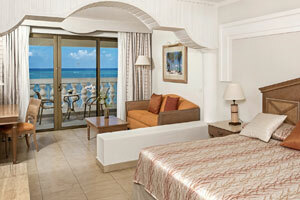 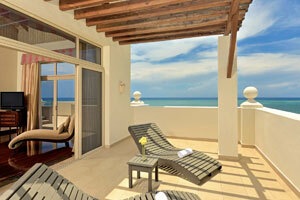 Upgraded rooms are available for more advantages and access to exclusive facilities. 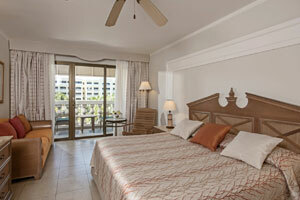 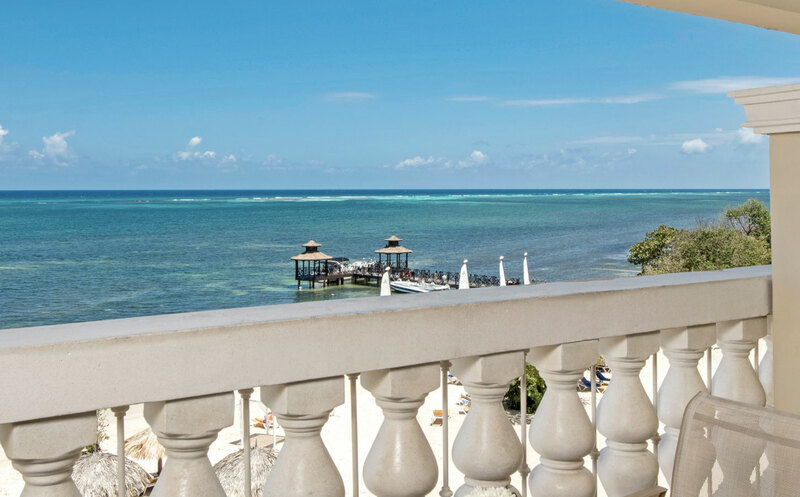 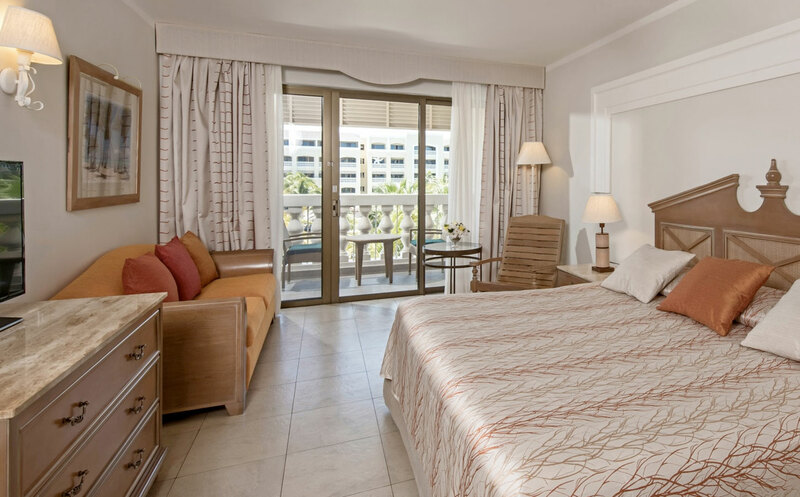 Each room is outfitted in stylish linens, necessary amenities, and a private balcony overlooking tropical paradise.